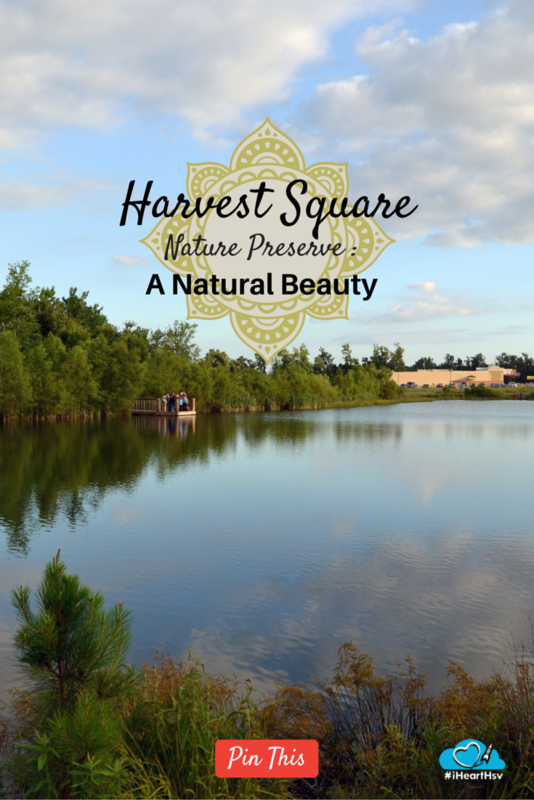 Creating a beautiful, inviting outdoor space like the Harvest Square Nature Preserve takes passion and dedication. 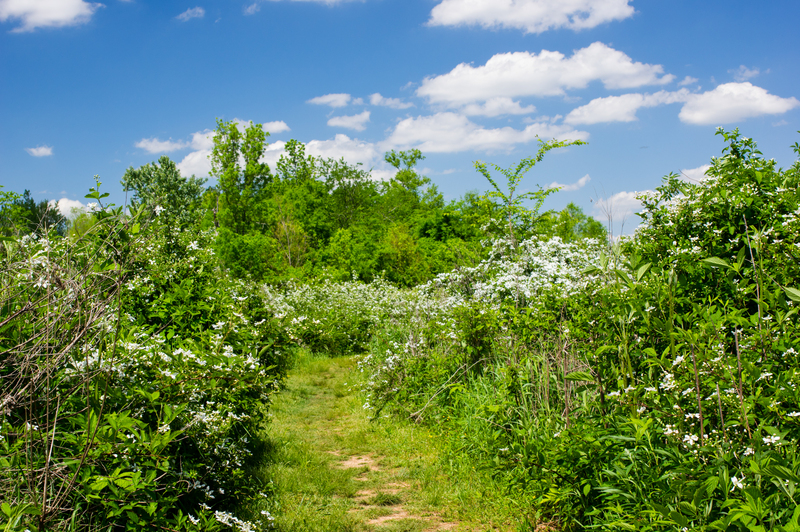 Harvest Square Nature Preserve has been a community effort to bring a small jewel to northern Madison County. 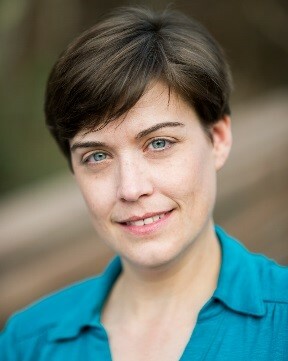 Aronov Realty Management donated the 69-acre property to the Land Trust of North Alabama in 2009. With the support of public officials, community businesses and the labor of numerous volunteers, Harvest Square opened in 2011. It&apos;s now a beautiful and active recreational property with over two miles of trails, two ponds, a creek, a large picnic pavilion and 33 acres of farmland. As an outdoor enthusiast, I have enjoyed watching nature renew the property over the past few years. 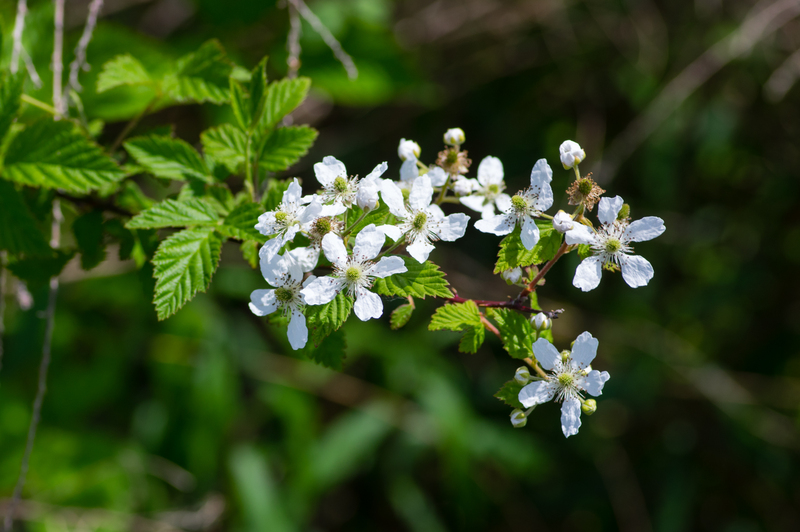 Larger trees are starting to get established around Terry Pond, wildflowers are spreading, and the quiet visitor can spot wildlife at every turn. At lunchtime, you will find people enjoying their meal break at the pavilion, serenaded by birds and frogs. 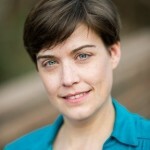 "The Land Trust Harvest Square Nature Preserve has developed into one of our most heavily used properties," notes Marie Bostick, Land Trust Executive Director. "It&apos;s become a natural oasis in a fast-growing area of Madison County. The neighbors have truly taken it to heart." 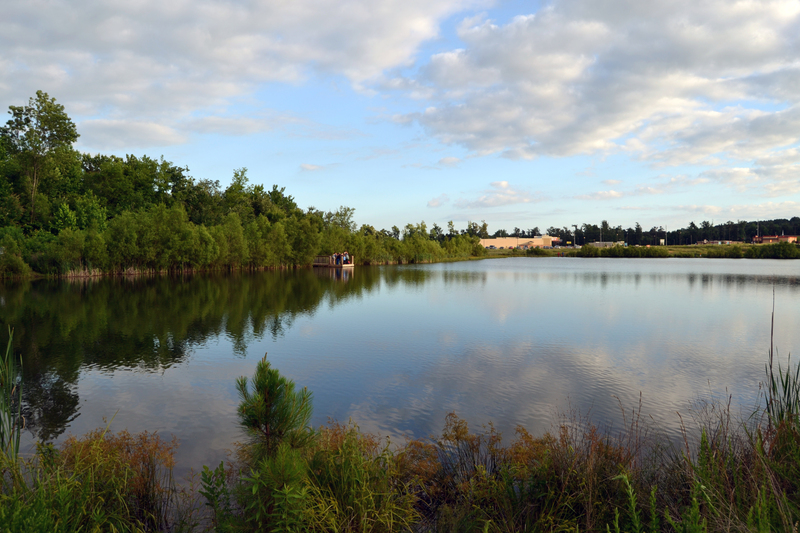 Trails meander around the ponds, farmland, and through woodlands, and are open to hikers, runners and bikers. The trails are easy going and suitable for visitors of all ages and skill levels. "Thanks to a generous grant from the Jane K. Lowe Foundation, the Eagle and Beaver Dam Trails are the Land Trust&apos;s first accessible trails - allowing more folks to enjoy watching migratory birds and resident ducks enjoy the Terry Pond," continued Bostick. "Future plans include adding more small docks on Terry Pond." With great community efforts like these, Huntsville’s outdoor recreation is in good hands. 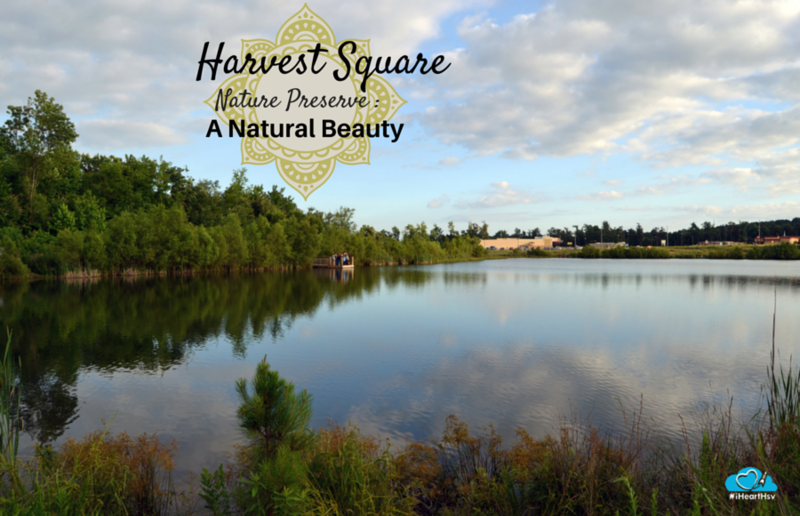 Located at the corner of Highway 53 and Jeff Road, the entrance to the Harvest Square Nature Preserve parking lot is just east of Publix. Admission is free (donations accepted), and the park is open from dawn to dusk.